For special occasions, an elegant dining ambience is highly favorable. 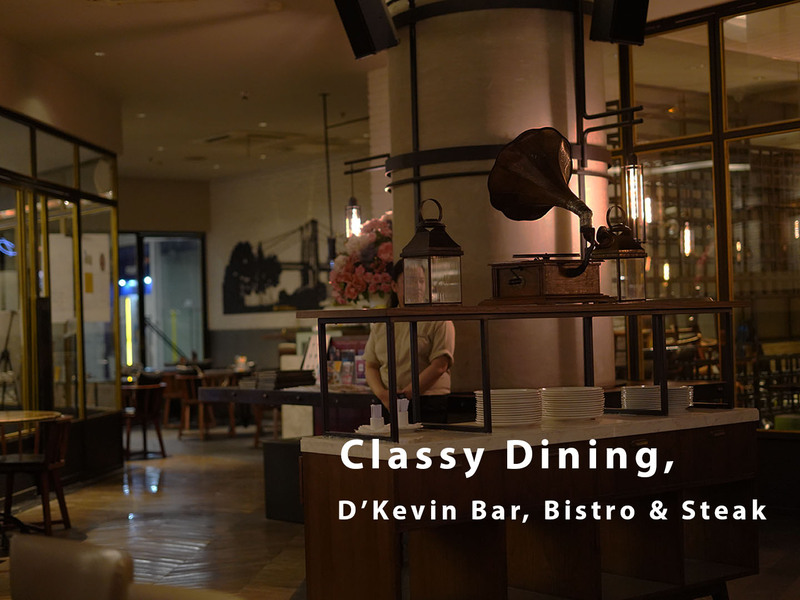 D'Kevin, located at Central Jakarta, more precisely on the Ground Floor of Intiland Tower, is fitting for such an occasion. 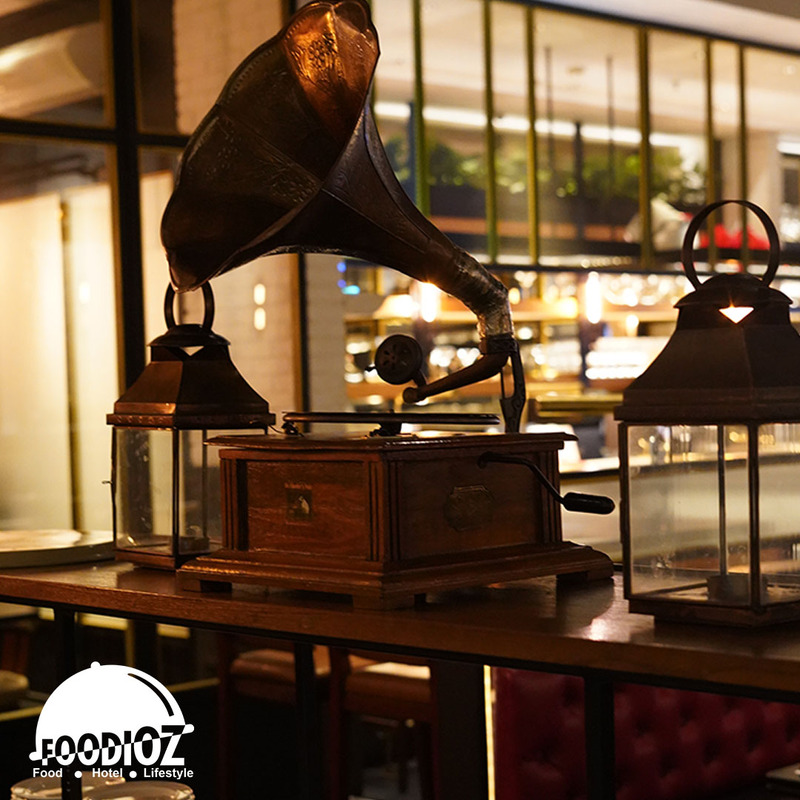 This place is a bar restaurant with a sophisticated concept, adorned with dark colors for a classy atmosphere. My visit on Saturday night is the perfect weekend moment to enjoy an elegant dinner. Before going there, of course I made a reservation using Chope, my preferred booking app to make reservations as I get instant confirmation. Booking D'Kevin on Saturday around 7.00pm, i can get a 50% discount for food. Fabulous. 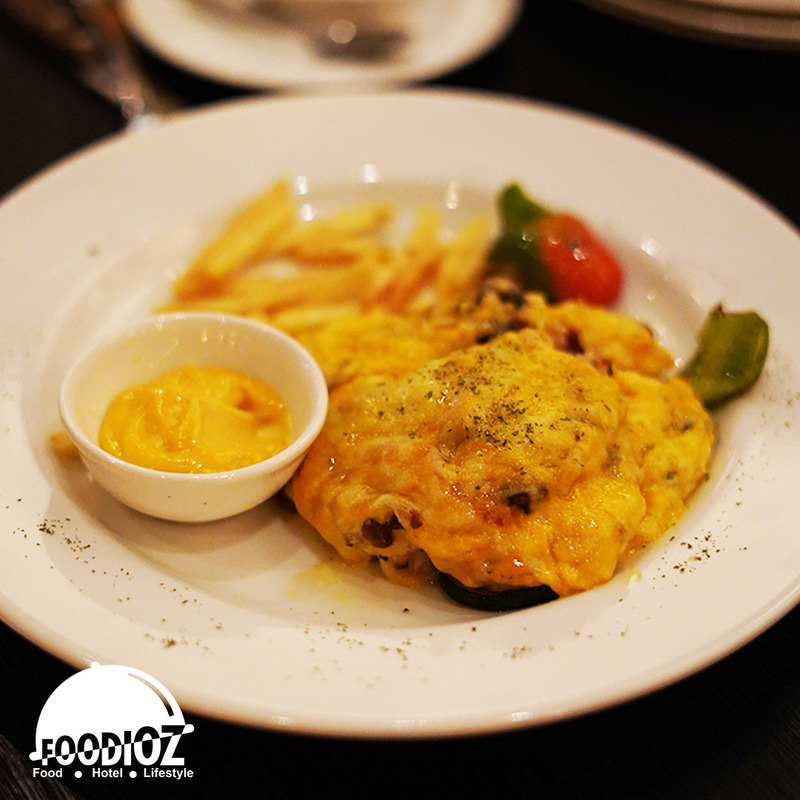 The menu offered is in the form of various international dishes ranging from steaks to authentic chicken betutu. 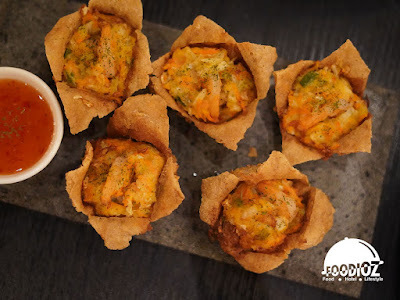 For the starter, I tried Fried Shrimp Curly, shrimp served in fried tofu to produce a crispy texture. There is also Boneless Chicken Thigh with Cheddar & Mozzarella Cheese Melt -grilled chicken coated with mozzarella cheese, with french fries on the side. The tenderness of chicken, accompanied with a smoke aroma, leaves an unforgettable flavor. Don't forget to combine it with the cheddar sauce as it is the highlight of this dish! Overall, the combination of all elements in this dish gives it a special taste. 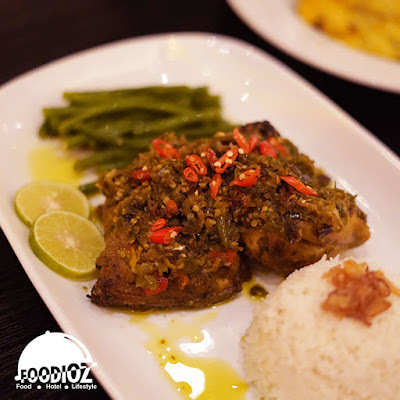 If you feel like something Indonesian, opt for the Half Chicken Betutu instead. Chicken combined with herbs, spices and chili provide a delicious spicy flavor. The tender chicken is little dry, but the aroma of spices is seamlessly infused to make it an overall enjoyable dish. This dish goes well with warm white rice. The price in this restaurant offered ranges from Rp 100,000 - 250,000, pocket-friendly for an exclusive elegant dining concept located in Central Jakarta. 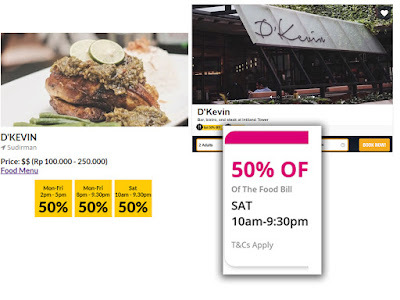 There is no need to worry about the price as you can get 50% discount off the bill when booking through Chope. 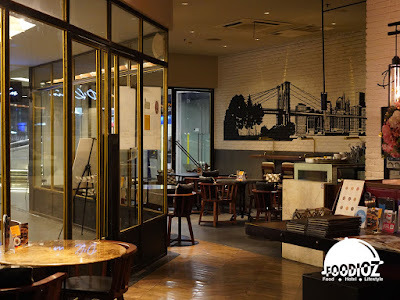 With just a few easy fast steps, booking restaurant is super convenient.